Representatives from Brazil and Peru will meet today to discuss intelligence sharing and defence cooperation, to better combat drug trafficking. 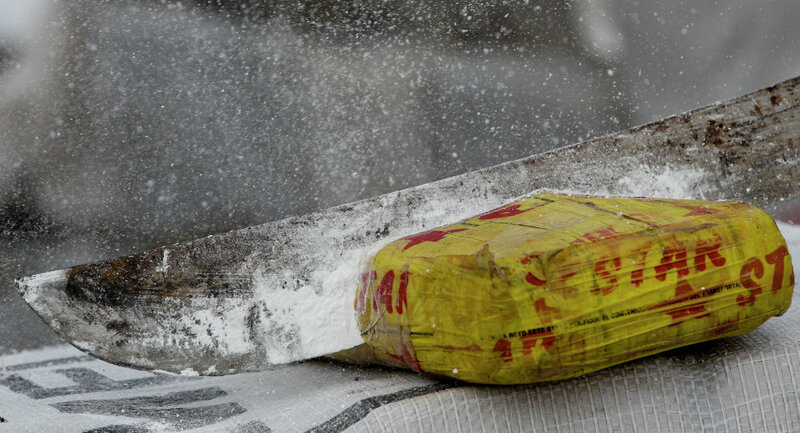 Worth about $4.5 billion, Brazil is home to the world’s second largest cocaine market, trailing only the US. Peru is responsible for almost 40% of the cocaine present in Brazilian markets. Concerned about the rampant violence between the country’s two largest criminal organisations spilling into the public, Brazilian President Michel Temer has made combatting the drug trade and its cartels a top priority. So far, over 130 inmates have been killed in horrific gang-related prison massacres. Temer is understandably hawkish, as governments throughout Latin America have been challenged and undermined by cartel activity over the past few decades. Regardless, increased cooperation has its limits. Past efforts between the two countries, particularly joint naval exercises on the Amazon river, have done little to truly impede cartel operations. Brazil’s understaffed forces will face the challenge of locating numerous well-hidden drug routes along the country’s jungle-covered borders with Colombia, Peru, and Bolivia, which together total over 8,000 kilometres.